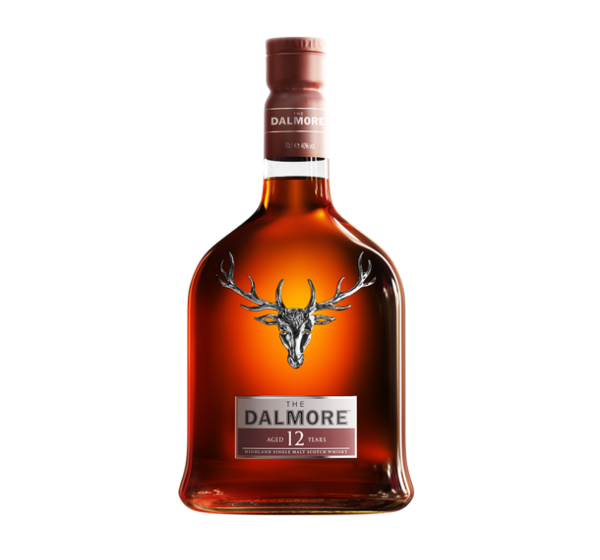 The Dalmore 12 year old, with its intricate aromas and flavours, is recognised as a whisky with character far beyond its age. This was Andrew Mackenzie’s original masterpiece and stood apart from the norm of the day. 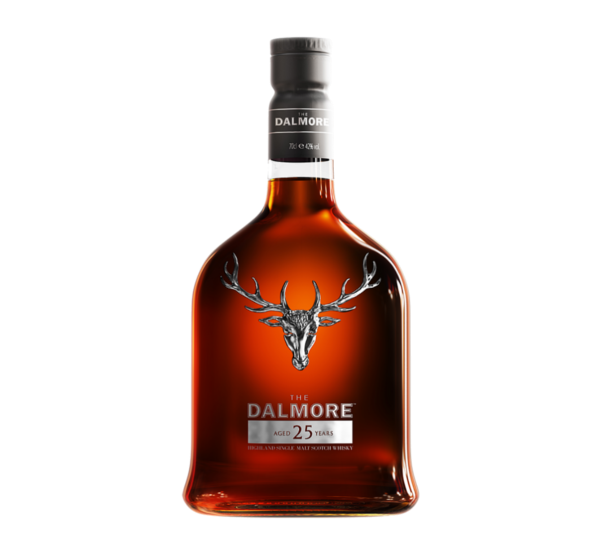 At a time when it was standard practise to mature whisky for no more than 6 years, Andrew Mackenzie demonstrated his pioneering character by doubling the maturation period. 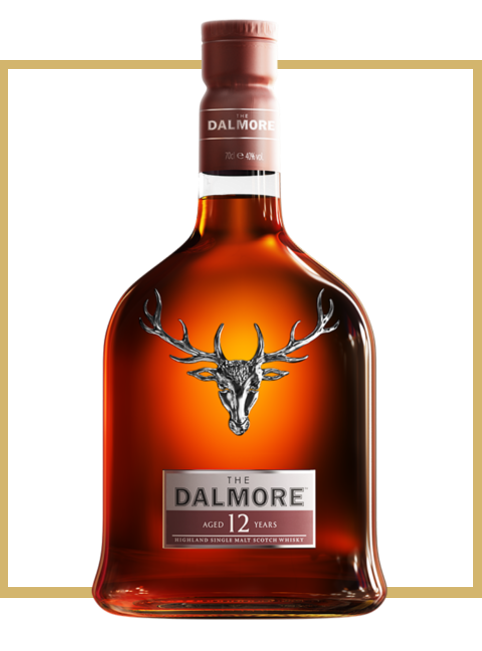 His boldness truly paid off, The Dalmore 12 year old still stands apart as an exceptional whisky today, as it did then. Matured for an initial nine years in American white oak ex-bourbon casks, the spirit is then divided for its final flourish. One half remains in the bourbon barrels, while the other is transferred to exclusive 30 year old Gonzalez Byass Matusalem oloroso sherry butts before they are reunited to create this phenomenal whisky. 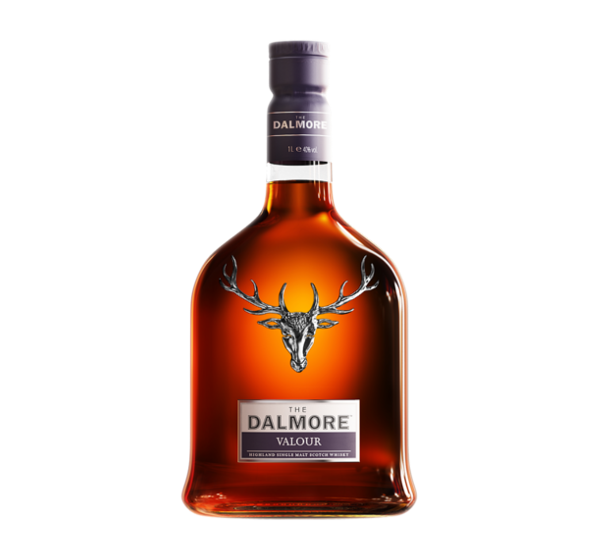 Aroma Citrus fruits, chocolate and aromatic spices. 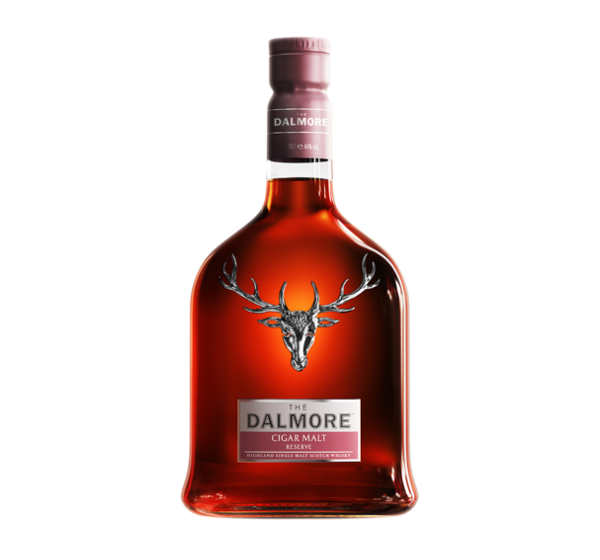 Palate Citrus, oloroso sherry, vanilla pod. Finish Roasted coffee and chocolate.